Figs are a beautiful fruit. They have such a brightly coloured inside– it makes them hard to resist. Lately I have found an abundance of figs at my favourite fruit and veg seller (Oaklands farm supply). So I have been playing with figs, and came up with, amongst other things, a very simple and incredibly tasty fig dressing. I’ve been using it as a salad dressing, but it could also be a sauce to put over a fruit salad. Instructions: Blend all ingredients in blender until smooth, adding olive oil last. Enjoy!! 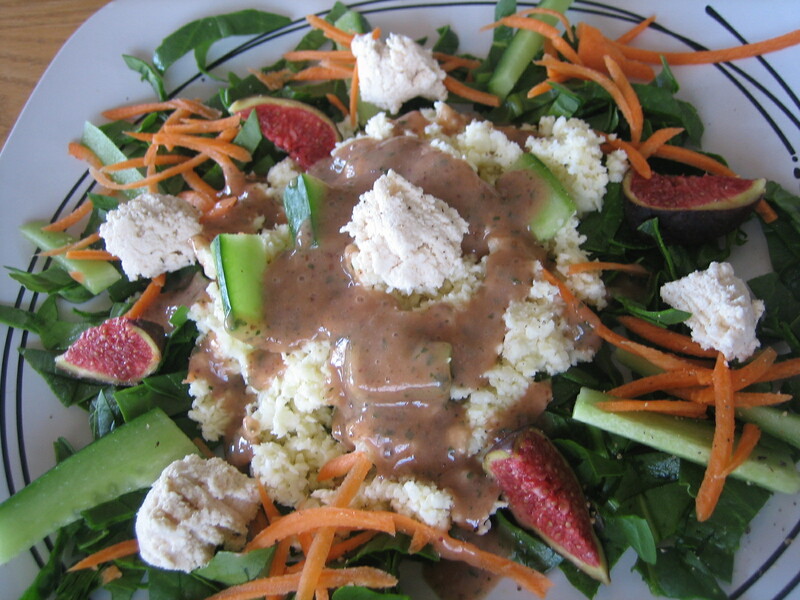 This one is baby spinach, parsnip cous cous, fresh figs, cucumbers, shredded carrots and almond feta (more on that below), topped with fig dressing. Delicious!! Then I simplified the salad and just had the almond feta with cucumber slices, red peppers and the fig dressing. Simple and so tasty! The almond feta recipe was one of several recent experiments with nut cheeses. I have to offer the disclaimer that I haven’t eaten dairy cheese in over 16 years, so I don’t really remember exactly what it tastes like. But I can tell you that both the macadamia nut cheese and the almond feta that I made were delicious. Great on salads, great spread on dehydrated crackers, etc. The uses are limitless. The cheeses do take some time to make (between soaking, setting, etc you’re looking at a 24-hour process), but they’re worth it. 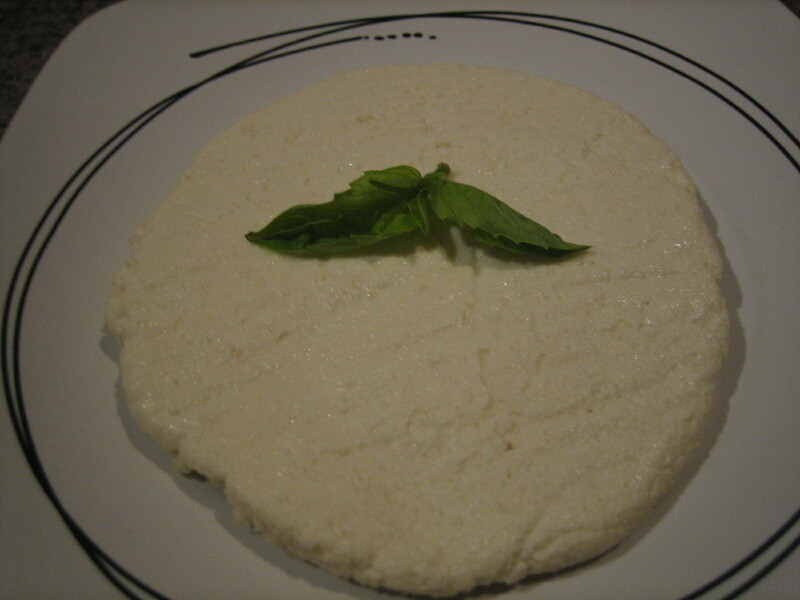 The macadamia “goat cheese” recipe came from one of my favourite food blogs, Choosing Raw. You can find the recipe here. It’s quite a soft cheese. I don’t think I managed to ferment mine properly, since the flat was rather cold when I made it. The almond “feta” recipe can be found here. You are supposed to dehydrate the cheese for an hour, but I don’t think it’s really that necessary. I found this “feta” to be salty and lemony. Both nut cheeses are delicious. To be honest, I think they taste much better than soy vegan cheeses. I made one more salad, very similar to the ones above, for the raw potluck last night. 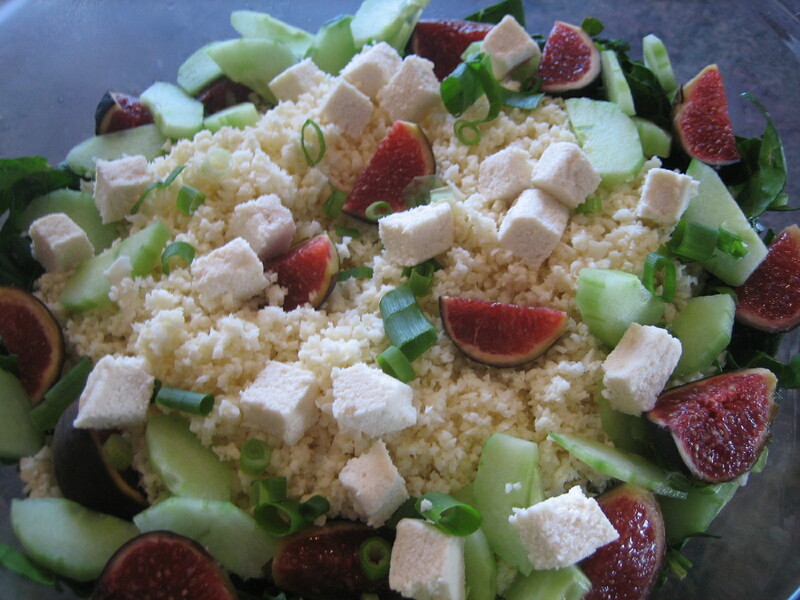 Baby spinach, parsnip cous cous, cucumber, fresh figs and almond feta…with the fig dressing, of course. 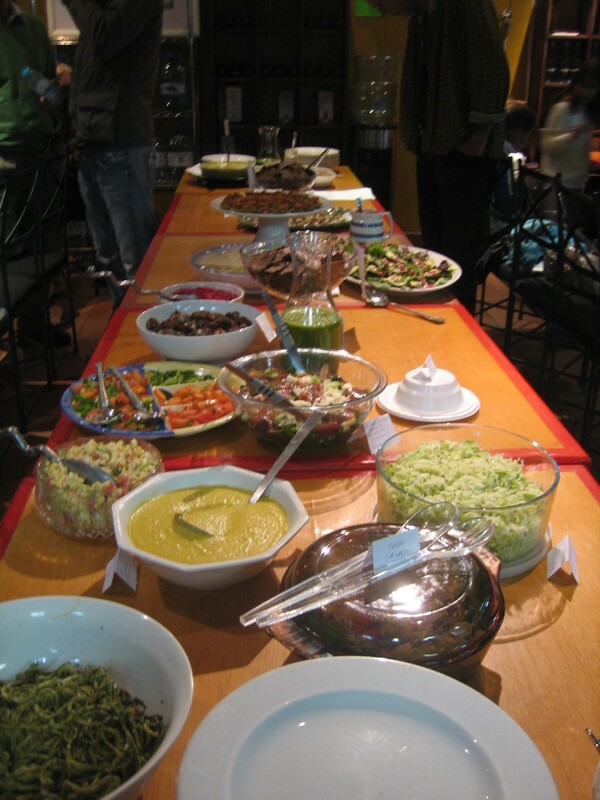 The potluck was held at Fruits n Roots in Bryanston. Thanks to Rob for letting us use the place. 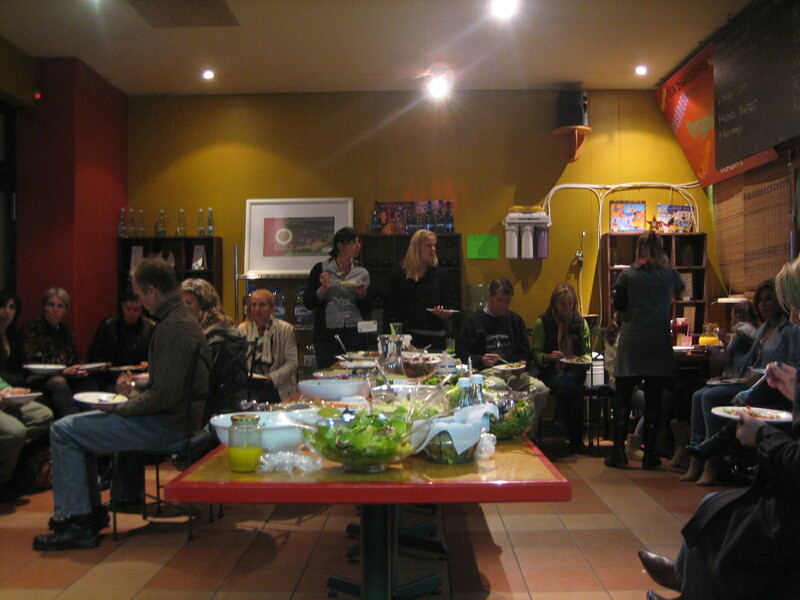 It was a lovely evening, and a nice chance to meet new people interested in raw foods. Unfortunately the pictures I took of the table were before it got really full- so imagine twice as much raw food as you see in these shots. 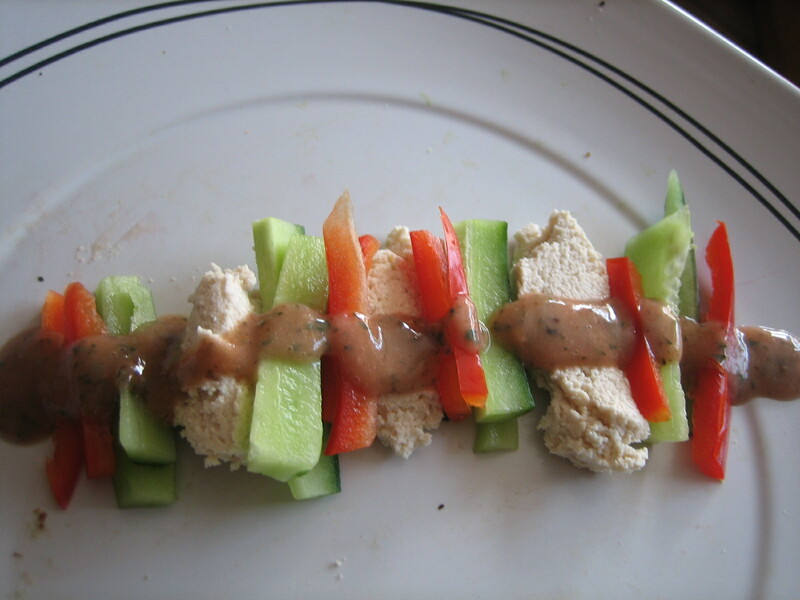 This entry was posted in events, Raw Food, recipes, salads and tagged johannesburg, raw fig dressing, raw food potluck, raw nut cheese. Bookmark the permalink. Love the salad…just perfect for my taste.